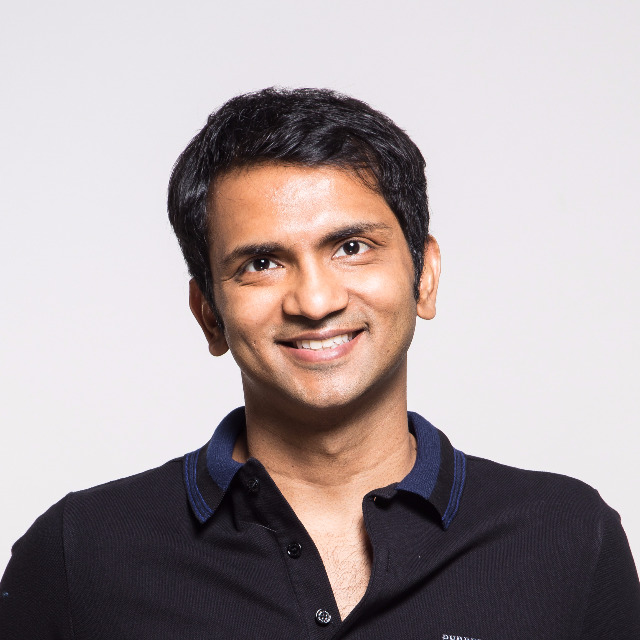 A news article about Flock was published in VCCircle, an industry publication, this past week - Bhavin Turakhia’s Flock rejigs India ops, sharpens US focus. While they included my comments, I’d like to expand on a few points to provide clarity on the article’s speculative elements. 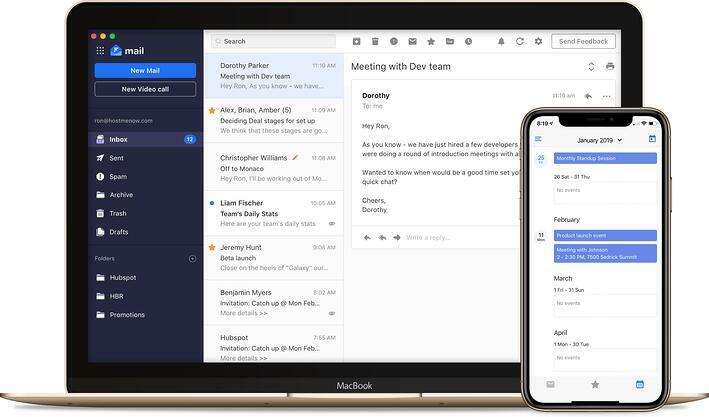 Flock is scaling and growing. We are deeply passionate about empowering individuals and enterprises to leverage their full potential and maximize their impact. We intend to undertake this task ourselves. There are no ongoing discussions with Dropbox or anyone regarding a sale or merger. We restructured our team in India to operate out of two locations - Mumbai and Bangalore - to improve operational efficiency. We are expanding our marketing operations, both in India and the US. Our marketing team in India is expected to grow substantially along with the US team. 2019 represents considerable investments in marketing for us. Watch this space! I hope this sets the record straight. I appreciate that the publication reached out to me about an uncorroborated rumor, and I was happy to let them know that I continue to invest in Flock. 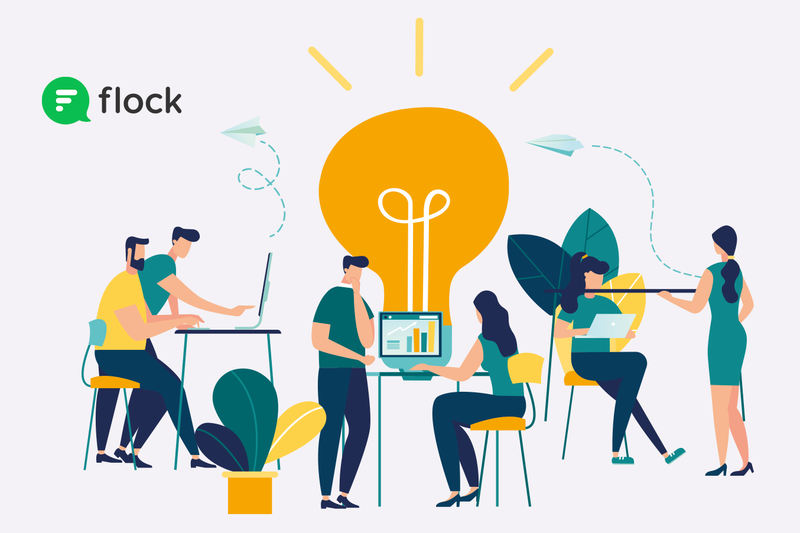 Flock is key to our vision of enabling workplaces of the future and, with a growing user base of over 30,000 businesses around the world, we are already on our way. This post has been updated to reflect corrections made to the article published by VCCircle.